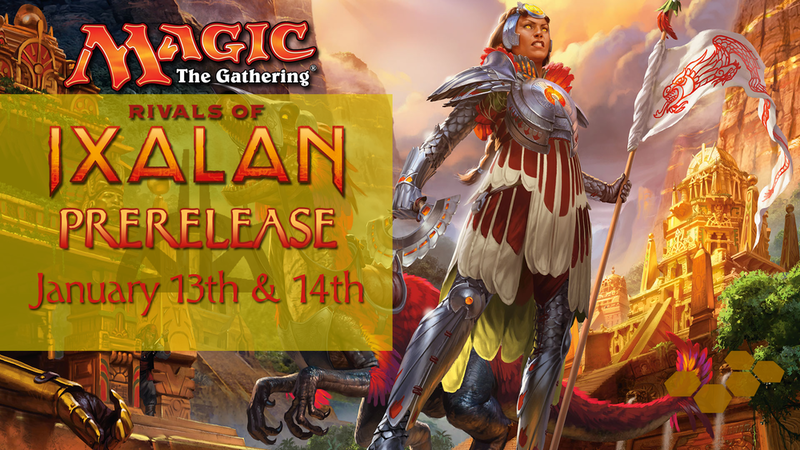 Grab your partner and prepare to face off with Rivals of Ixalan. $30 each gets you into the tournament, then you work together to build two decks and put them to the test against other teams out in the field. Three rounds of Swiss will determine our champions, so be prepared!